They are one of your secret weapons to alkalizing your body, which is the foundation of all-day energy and bulletproof health. And more easily than ever before. Right away, we hit it off. 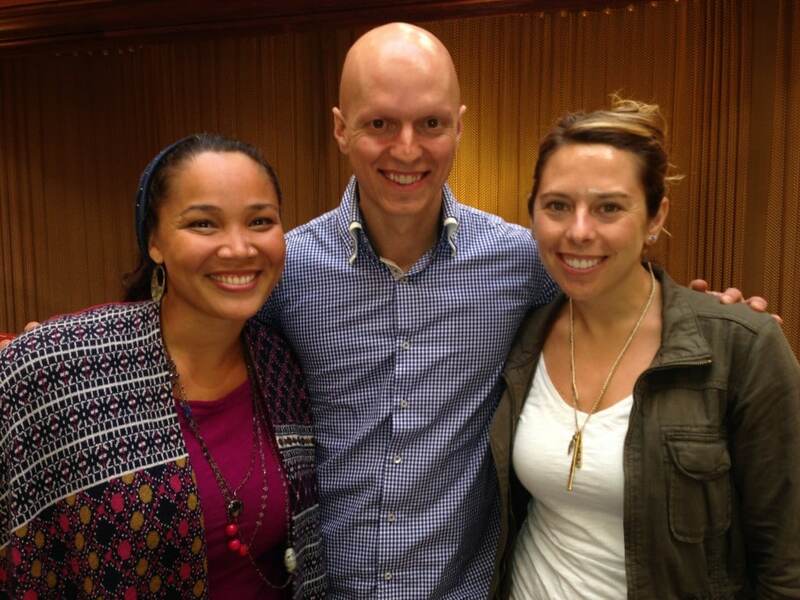 Then, they proceeded to tell me that they had a book – called Simple Green Smoothies – coming out that was also published by Rodale – the publisher of my next two books. Naturally, I said I would support them in getting their book out to more people because I truly believe in their message and what they’re doing. 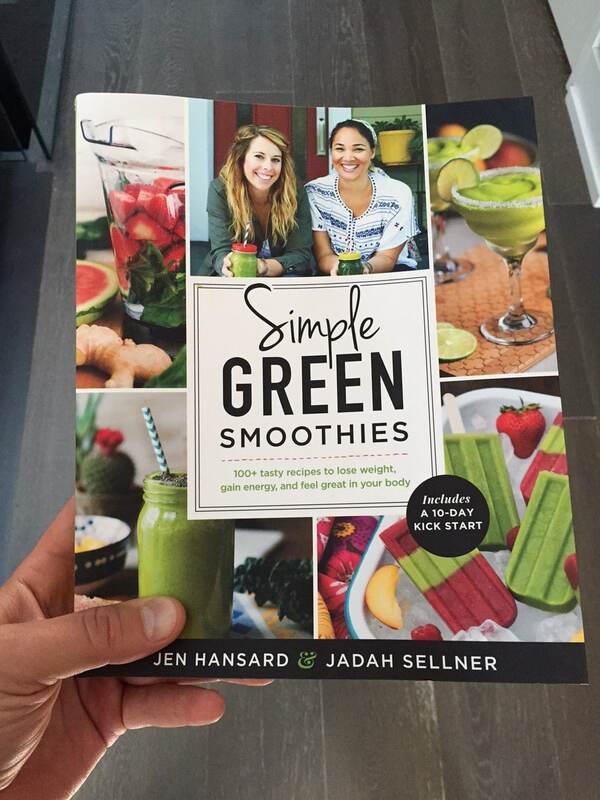 So here, I’d like to give you an honest review of the brand Simple Greens Smoothies book which is hitting book stores (online and off) this week. I love their approach to health, which is fairly similar to mine. And they don’t beat themselves up about it. Their mission is to allow you to live your life and just make it a little bit better by starting your day with a green smoothie. Whatever you do after that is really up to you. They don’t believe in counting or eliminating food group. Again, it’s just about adding in one green smoothie a day – something very do-able for all of us. 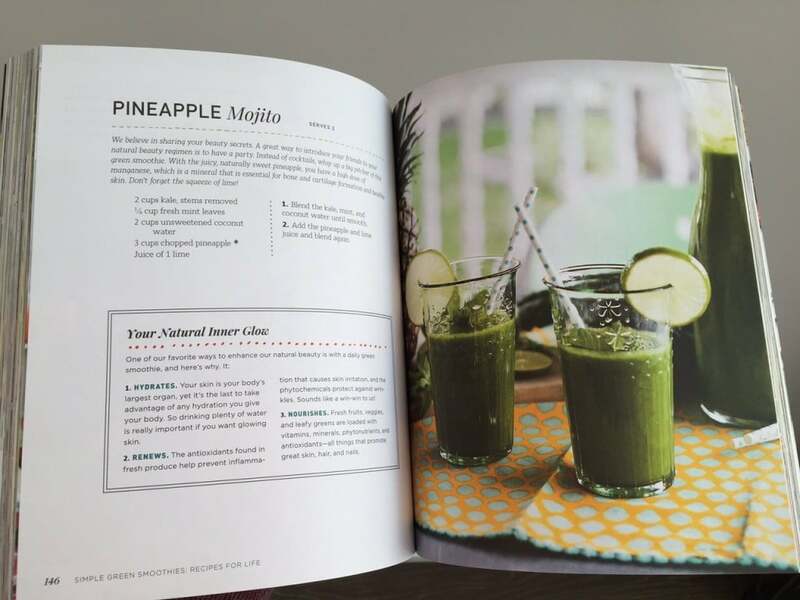 The new Simple Green Smoothies book includes 100+ tasty green smoothie recipes that are simple (hence the name) to prepare. You’ll enjoy recipes like Mango Orange Madness, Cream Machine, Peach Coconut Dream, and many others. 1. Blend kale, mint, and coconut water until smooth. 2. Add pineapple and lime juice and blend again. That’s because they’re 100% legit, plant-based, and super simple to make. If your goal is to lose weight and feel great, then you’ll also really enjoy the 10-Day Kick Start that they’d provided for you in the book. This is essentially a daily smoothie plan, which gives you a specific smoothie to have each day to look and feel your best in just 10 days or less. Other than the terrific recipes, what really stands out for me in this book is the countless helpful tips they’ve included throughout. It’s a full on blueprint to help you become more proficient in the kitchen, have a better understanding of your food, and ultimately give you the recipes and plan to lose weight, gain energy, and feel great in your body. But then again, since you’re still drinking the whole fruit (in blended), the sugar shouldn’t really be an issue because you’re still getting all that fiber. 1. Sip your smoothies slowly since your liver can only process 25g of fructose at once. 2. Drink your smoothie after a workout – a time where your muscles and liver are more efficient at utilizing the sugar. 3. Add more protein to the smoothie in the form of hemp seeds or even almonds (where appropriate) for an extra protein kick that will reduce the glycemic load of each smoothie and delay the delivery of fructose to the liver even further. Although these tips are extremely useful (for anyone in general), I still don’t think that consuming fruit in smoothie form is that big of a deal. And that’s the ultimate goal, isn’t it!? This book gets my highest endorsement and I’d encourage you to pick up a copy today. I know you’ll love it as much as I have.